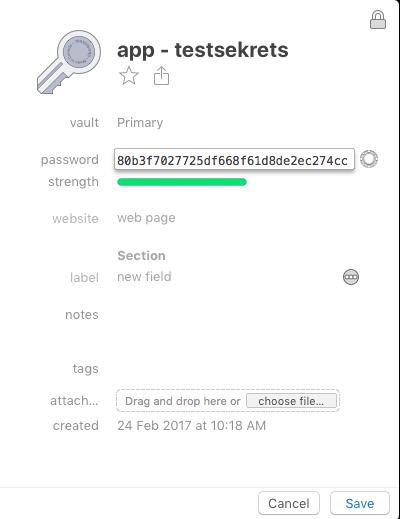 Our applications need access to secrets - passwords, tokens, special URLs. 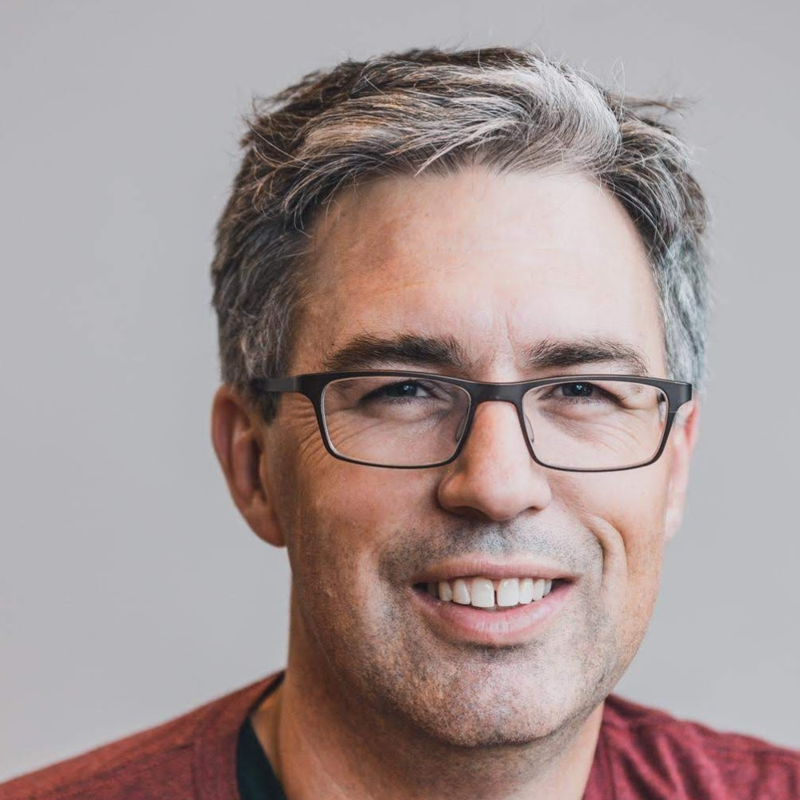 Platforms like Cloud Foundry and Heroku have made environment variables easy to use, and so we use them. Albeit they are typically not as secretive as we might like. cf curl /v2/apps\?results-per-page=100 | jq -r ".resources.entity.environment_json"
Sure, you have authority to look at all those secrets. But should it really be that easy? It's like being able to open every safe in a vault simultaneously. Do you ever have a real reason to do it? Perhaps there are really only downsides from it being abused? The next version of Ruby on Rails 5.1 will make it easier to keep secrets more secret: developers can encrypt secrets inside the source code so that they are only available inside the running application process. 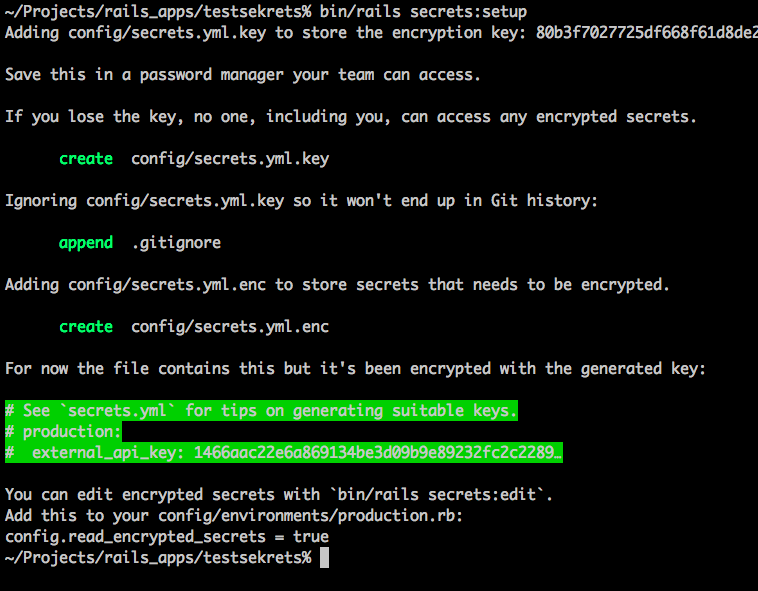 The generated scaffolding includes a config/secrets.yml for storing unencrypted secrets. That is, from now on you would not use this file for production secrets. As per the instructions, don't lose this key. It is the latter that we will also use when deploying to production with Cloud Foundry below. The file config/secrets.yml.enc is like a little encrypted database of secrets that you can safely commit with the rest of your source code. The root key of the secret secrets.yml file is either the applicable RAILS_ENV environment (such as production) or shared for secrets that are available to all runtime environments. mykey: "I am in production"
There are our additional secrets: :sharedkey and :mykey. The additional keys api_key and secret_key_base were merged in from the unencrypted/human readable config/secrets.yml that was created by rails new scaffolding. NOTE: at the time of writing I wasn't sure what $SECRET_KEY_BASE used for; Rafael helped me out on Twitter. I've updated the command above. @drnic secret_key_base is to encrypt session and is there since rails 4, so it is not related to the new secrets configuration. @drnic rake secret (I think it is that) generates a valid string for that config.